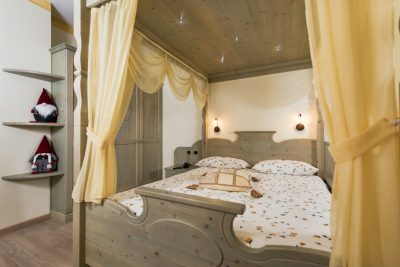 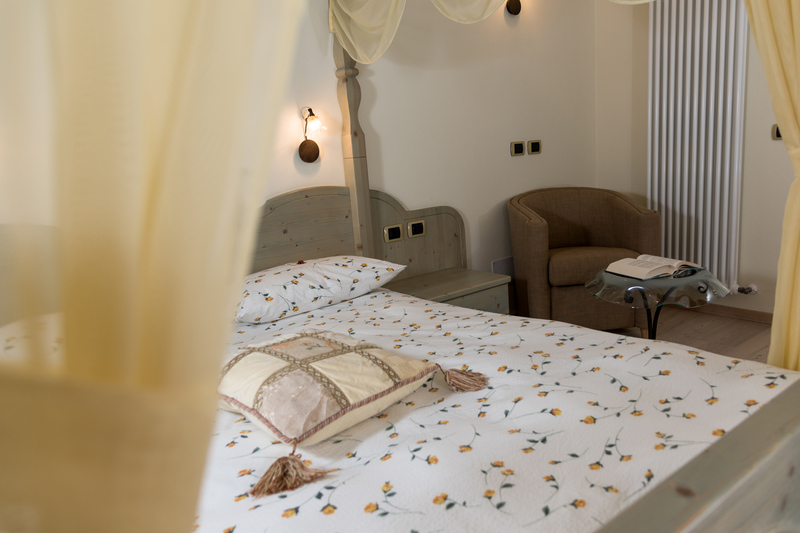 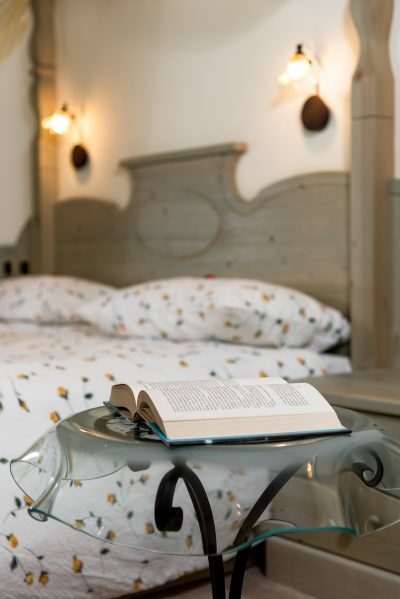 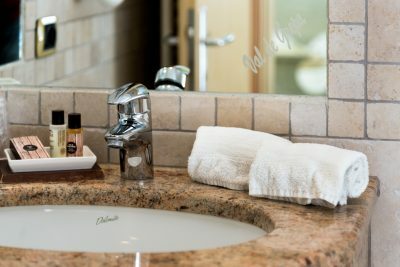 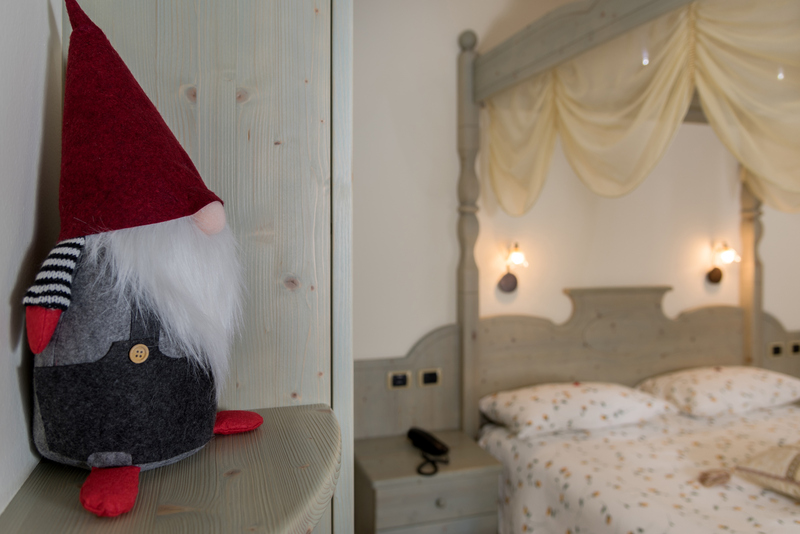 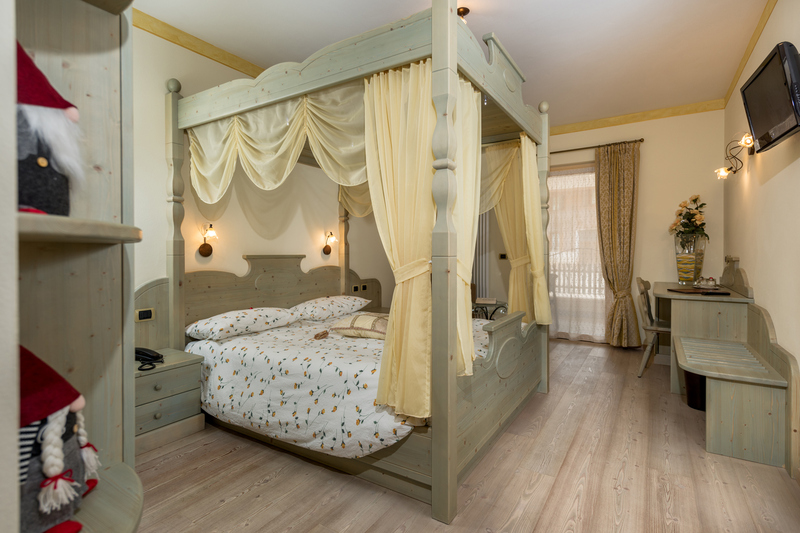 You will really feel like you are in the enchanting garden of King Laurino, in our most romantic room. 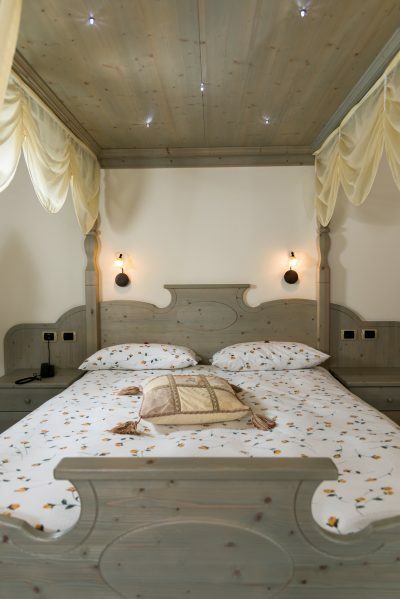 Double canopy bed full of tiny lights gives the right intimacy for a small honeymoon. This is the only room on the ground floor, so no neighbours. Even if on the ground floor it has a small terrace that opens to your own private space.